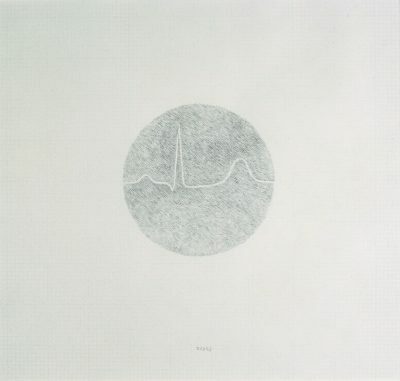 Brian O’Doherty was born in Ireland and is now based in New York. 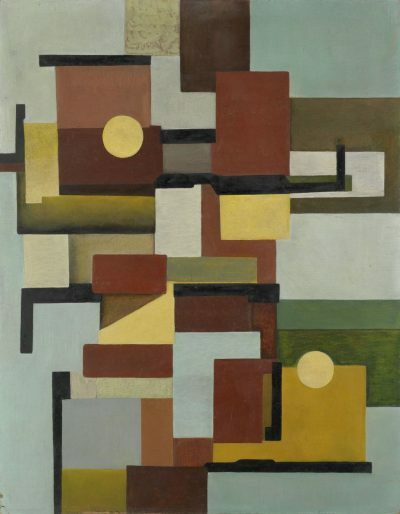 When he left Dublin in 1957, O’Doherty was a qualified medical doctor and emerging artist, and is now renowned as an artist, writer, critic, television host, filmmaker and educator. One of the pioneering generation of conceptual art, O’Doherty produced many seminal works including Portrait of Marcel Duchamp (1966-’67) and an early ‘exhibition in a box’, Aspen 5+6 (1967). 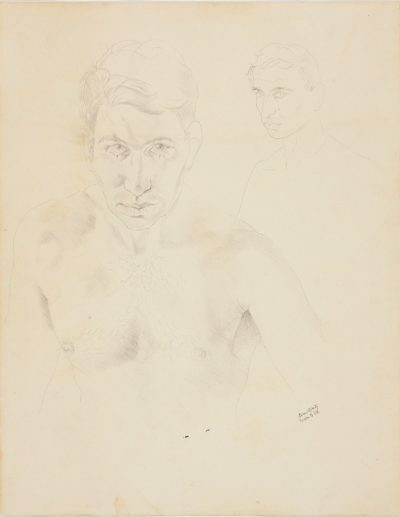 When he left Dublin in 1956, O’Doherty was a qualified medical doctor and emerging artist, and is now renowned as an artist, writer, critic, television host, filmmaker and educator. In his art practice O’Doherty has consistently explored the multiple nature of identity, adopting various personae, most notably 'Patrick Ireland', who was buried at IMMA in 2008. 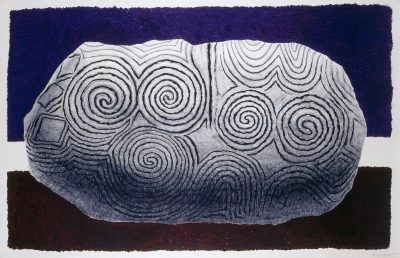 Major retrospectives of O’Doherty/Ireland’s work were held at the National Museum of American Art (1986), The Elvehjem Museum of Art (1993), The Butler Institute of American Art (1994), and Dublin City Gallery, the Hugh Lane (2006) which travelled to the Grey Art Gallery, New York (2007). O’Doherty/Ireland’s art is held in numerous private and public collections including the Metropolitan Museum of Art, New York; Centre George Pompidou, Paris; Dublin City Gallery, the Hugh Lane, Dublin; Irish Museum of Modern Art, Dublin; National Museum of American Art, Washington D.C.; National Gallery of Art, Washington D.C.; Seattle Art Museum, Seattle WA; Hirschhorn Museum and Sculpture Garden, Smithsonian Institution, Washington D.C.
Brian O’Doherty was born in Ireland in 1928 and is now based in New York. 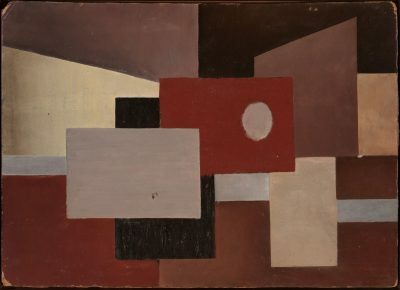 When he left Dublin in 1957, O’Doherty was a qualified medical doctor and emerging artist, and is now renowned as an artist, writer, critic, television host, filmmaker and educator. One of the pioneering generation of conceptual art, O’Doherty produced many seminal works including Portrait of Marcel Duchamp (1966-’67) and an early ‘exhibition in a box’, Aspen 5+6 (1967), which is in the IMMA Collection. 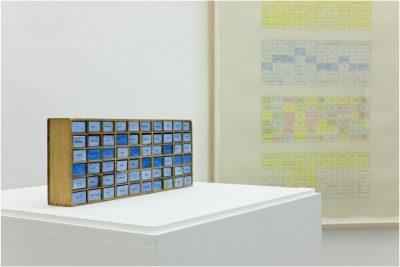 With his essay ‘Inside the White Cube’ from 1976 Brian O‘Doherty became a key figure in the discourse around the presentation of contemporary art. O’Doherty invented several personae and worked as an artist under the pseudonym ‘Patrick Ireland‘ from 1972 until 2008. 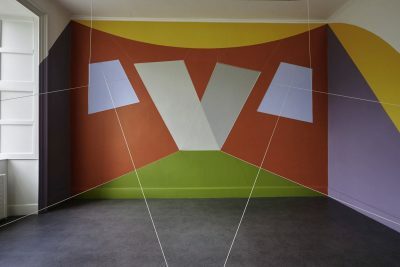 Major retrospectives of O’Doherty/Ireland’s work were held at the National Museum of American Art (1986), The Elvehjem Museum of Art (1993), The Butler Institute of American Art (1994), and Dublin City Gallery, the Hugh Lane (2006) which travelled to the Grey Art Gallery, New York (2007). O’Doherty/Ireland’s art is held in numerous private and public collections including IMMA, the Metropolitan Museum of Art, New York; Centre George Pompidou, Paris; Dublin City Gallery, the Hugh Lane, Dublin; Irish Museum of Modern Art, Dublin; National Museum of American Art, Washington D.C.; National Gallery of Art, Washington D.C.; Seattle Art Museum, Seattle WA; Hirschhorn Museum and Sculpture Garden, Smithsonian Institution, Washington D.C. Explore more content related to Brian O’Doherty from across the IMMA website.